We encourage everyone to join one of our life groups which meet in local homes at various locations around the city. 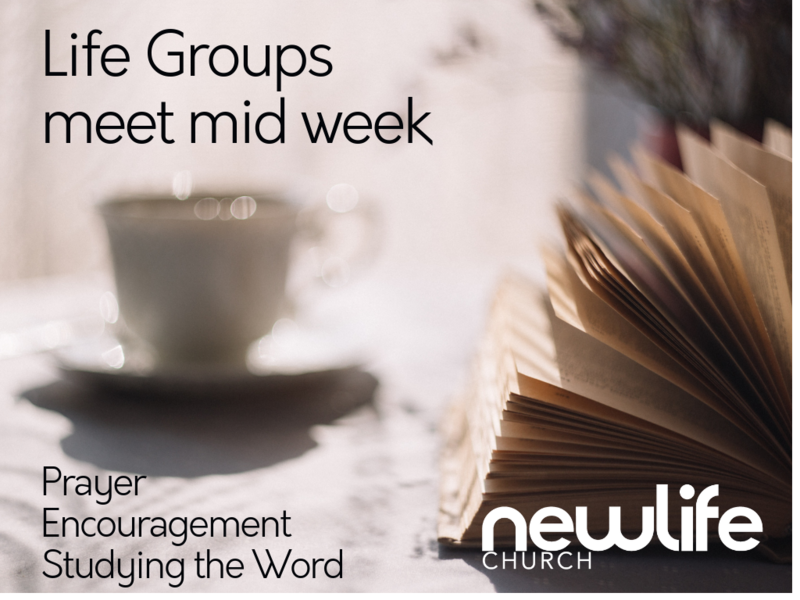 We talk, laugh, study the Bible, pray and ‘do life’ together in these groups, and look to reach out to the wider community. Life groups are where relationships are built and where people grow in confidence in expressing their faith. We have a Monday night men’s fitness group and occasional football and cricket friendlies against other churches in the area. Our men love to get together for BBQs, fish and chip quiz nights and now and again they get away for a weekend too! We have two teams who play on Wednesday nights through the autumn and winter in the local Sportsreach league. Playing in the Sportsreach league provides the opportunity to play a brilliant team sport and share who God is and what a difference knowing Jesus makes to our lives. If you love netball, please get in touch (Sorry men, not for you!). • Asking for God to do even more! Jumpin’ worship, refreshments (including Leaders Lounge), testimony, response, and challenge from the Bible: we come together because together #WeAreResolute! This is not just an event. This is a movement. The Bridge & Stream are our Friday night youth gatherings that we run with Lancaster Baptist Church. Burn off energy with our ‘games in the jar’, spend time with your friends, bring some loose change for our tuck shop and in-between all that we’ll be learning more about the miracles of Jesus.